Looking to book a large party? MOHK Services is an independently owned corporation that is the parent company of Kora Restaurant | Bar | Lounge, and Family Meal Catering. MOHK Services consults for many local hospitality businesses. Our client list includes small restaurants such as Perry’s in Adams Morgan to large restaurant groups such as the Great American Restaurant Group. 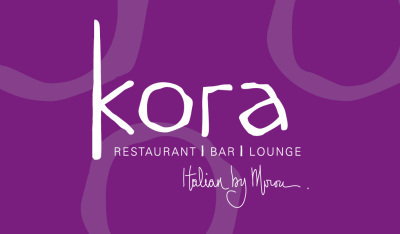 Kora Restaurant is available for indoor on-premise events. The restaurant can seat up to 200 guests. Our private dining room is available for groups from 15ppl to 50ppl for a sit down dinner and can accommodate up to 70 guests for a standing reception. The Main Dining room can seat groups of 60- 155 for a seated dinner and 150-200 for a standing reception. We also have semi private areas available with no minimums and/or fees. *Minimums can be waived for military and government groups. Please contact us at korarest1@comcast.net to find out if your group is eligible for discounted menus and fees. Catering by Morou is available for off-premise catering services. We cater small intimate dinner parties to large weddings and charity events. Some of our well known clientele include Ethel Kennedy, Carpe Diem Scholarship Foundation, and Oasis Winery. 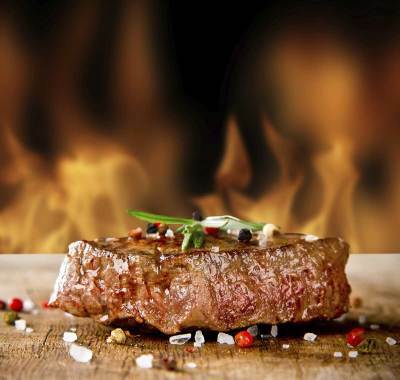 Please look under Menus for group dining sample menus. In addition to suggested group dining menus, groups are welcome to customize menus.